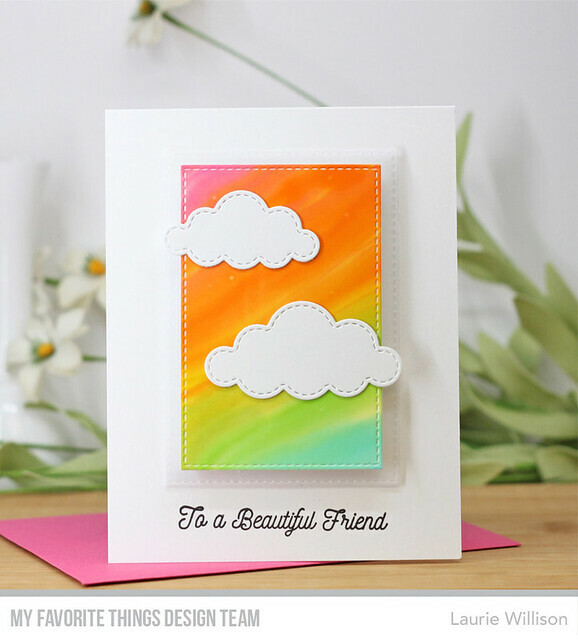 To create this card, I did a little rainbow alcohol inking to create the background panel. I love those bold colors! I added a layer of fun foam to the back of the stitched panel and then added that to a larger stitched panel of vellum. Then I added another layer of fun foam and then added that to the card base. I love the soft look of the vellum layer. I added the sentiment from Splendid Swans and then finished it off by adding in a couple stitched clouds. I love these sketches because they are so good for a clean and simple card but its so easy to add in so much more. 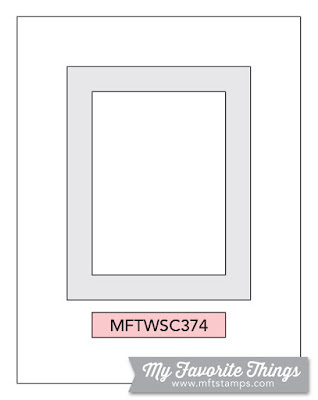 The MFT Design team will have lots of examples to share using this sketch. 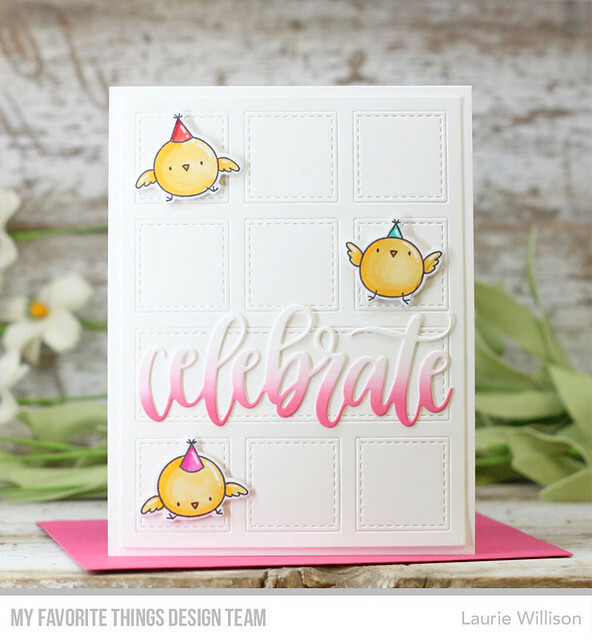 Head on over to the MFT Challenge Blog to check it out and to play along. 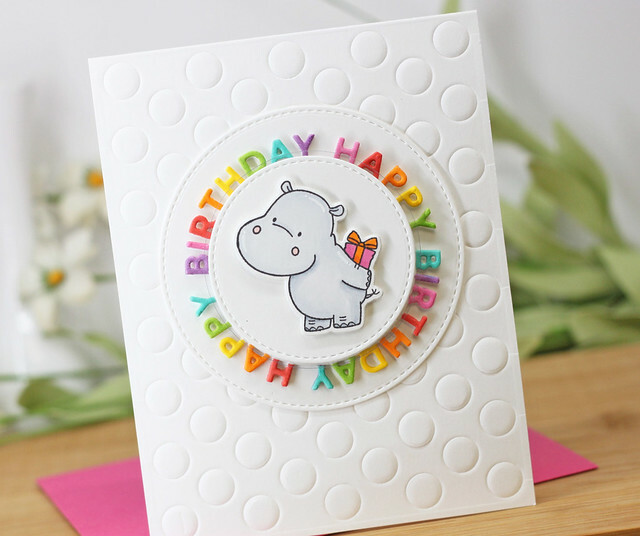 First, I used the Peek-A-Book Polka Dots die to create the embossed look on the card base. 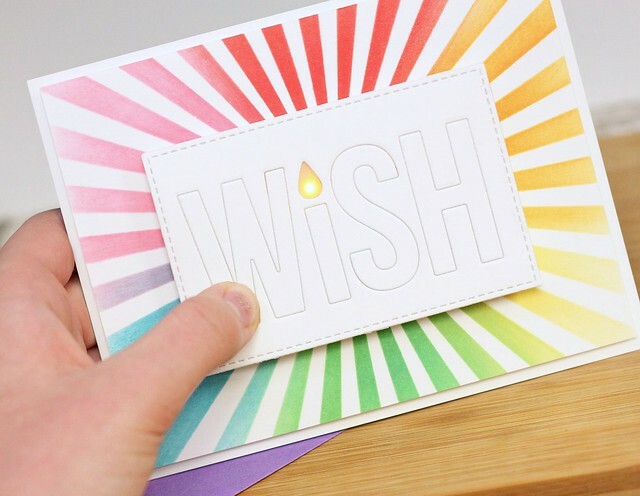 I die cut 4 of the Happy Birthday Circle Word Dies and stacked them up to create the spinner. I colored each letter with a Copic marker in rainbow order. I layered the Stitched Circles and the Circle Shaker pouch to make the circle spinner element. I made a video for another spinner card that I created and you can check that out by clicking HERE. I know there will be lots more Hits and Highlights to see. Stop by the MFT Blog for a list of places to stop. So glad you stopped in today. Have a great day! 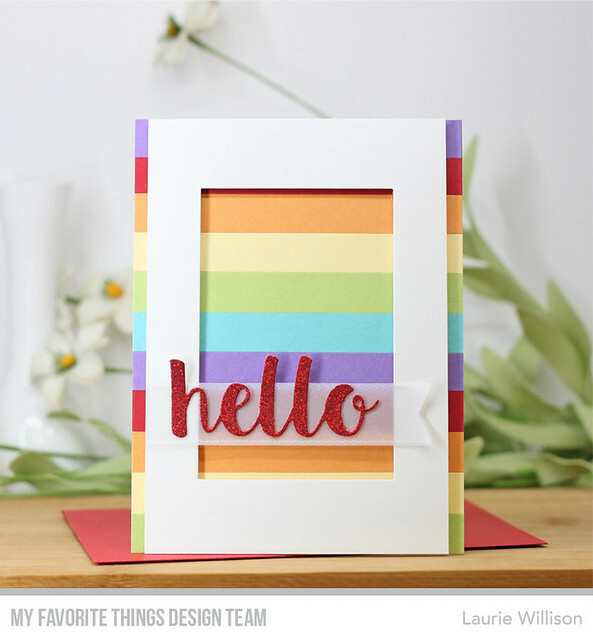 To create this card, I cut 1/2" strips of cardstock in rainbow order. I attached them to the card base for a fun colorful background. 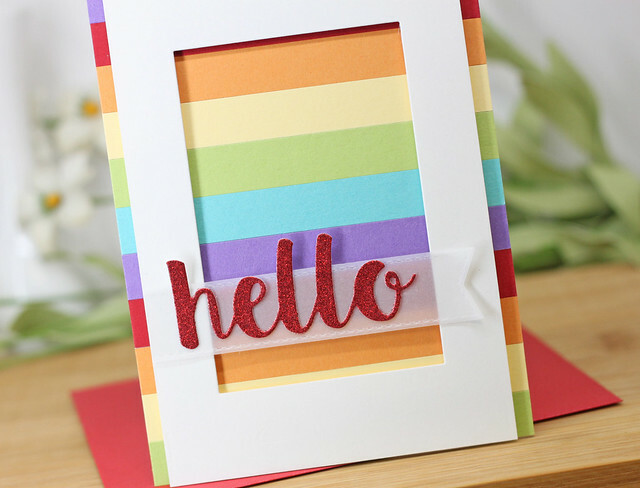 Next, I used the Rectangle STAX dies to create this sort of frame in white cardstock. 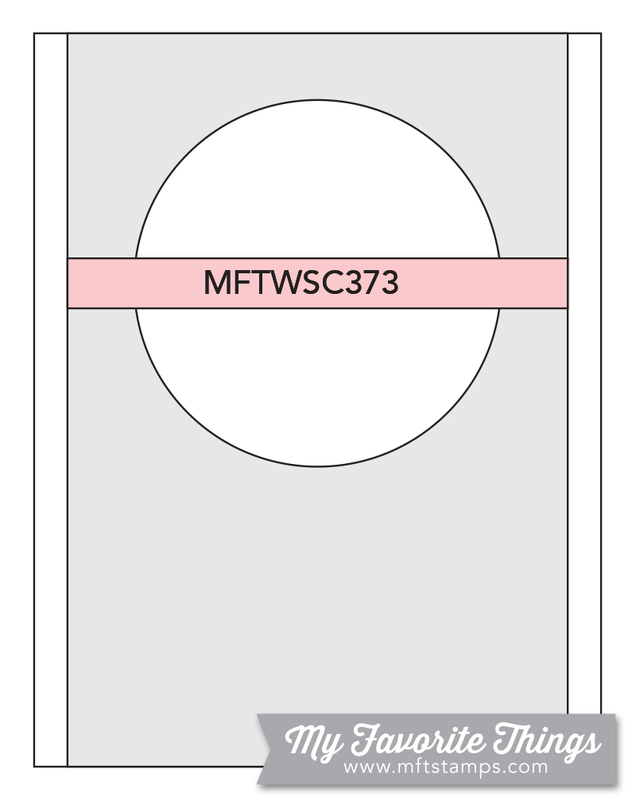 This is a chang up of the circle element in this weeks sketch. Next, I added a vellum banner across the middle and finished it off with a red glitter cardstock hello. 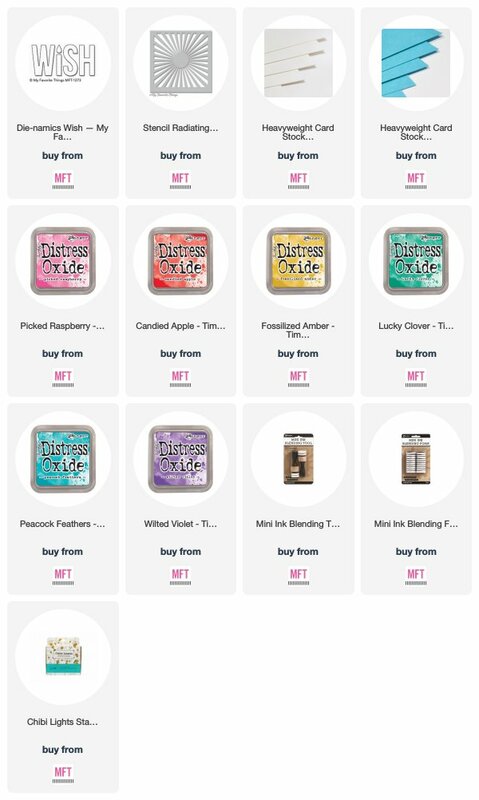 Check out the MFT Challenge Blog for more details! I hope you get a chance to play along. Have a great day! Welcome to Day 2 of the MFT and Chibitronics Collaboration. The Design Team got together to create some amazing light up creations and today we are back for one more day! If you haven't had a chance to play with the Chibitronics light system, you should totally grab a starter kit and try them out. They are SO easy to work with and there are lots of great tutorials out there too. 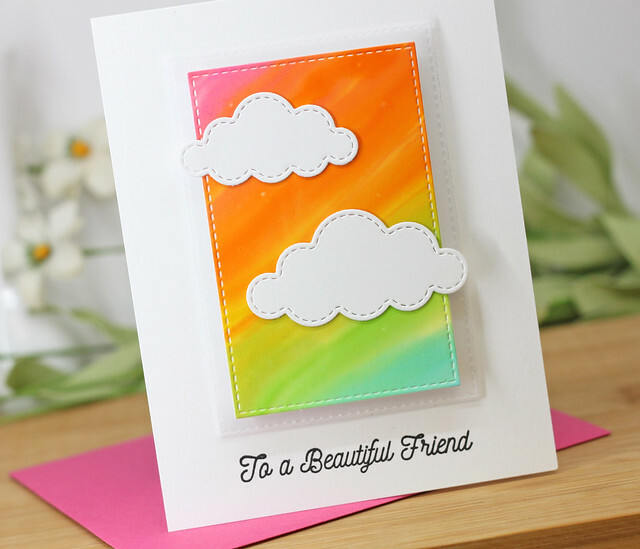 I used the Radiating Rays Stencil and Oxide inks in rainbow order to create the background. Next, I created a little box using the Stitched Rectangle STAX. I created the circuit on the first rectangle and then built a little box by adding foam tape around the edges. I cut another stitched rectangle and then die cut the Wish in that same rectangle. I added cardstock to the back so the die cut letters would stay in place. I added a piece of vellum behind the "flame" so the light would have a little glow. 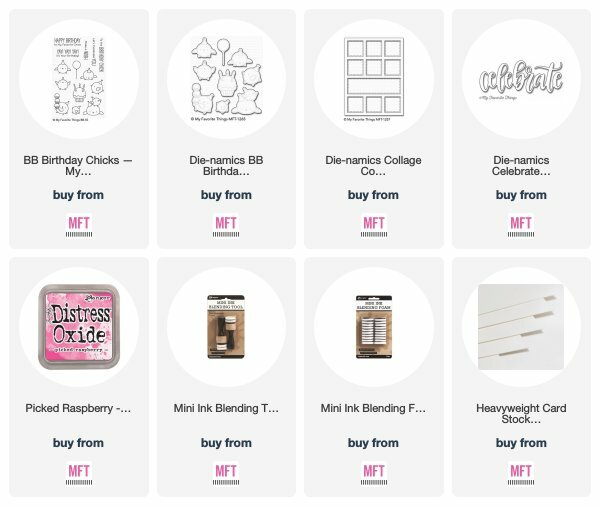 The MFT Blog has a list of places to stop today. 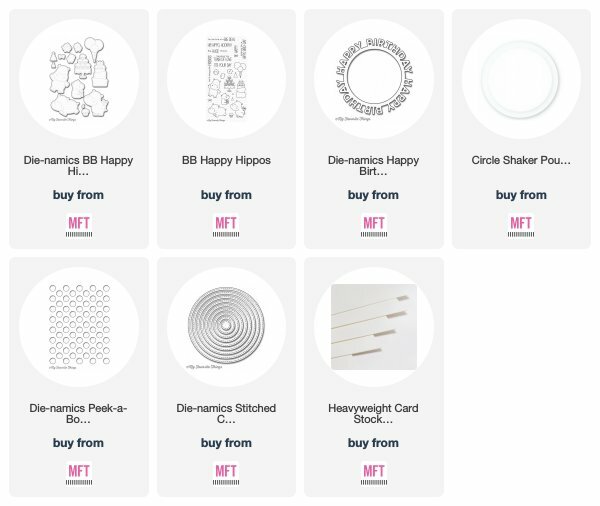 Don't forgot if you haven't seen yesterdays posts, you can go check those out too on the MFT Blog. 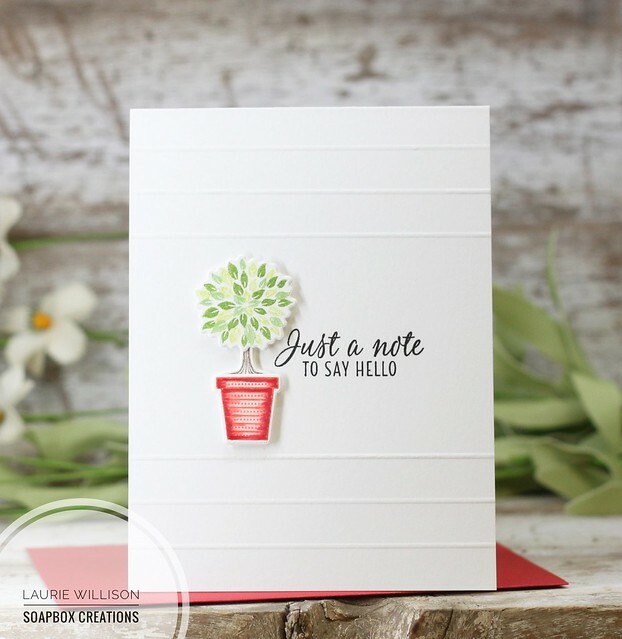 I am super excited to be joining in with so may creative ladies today, in sharing the new stamps and dies from the 2018 Hero Arts Catalog. 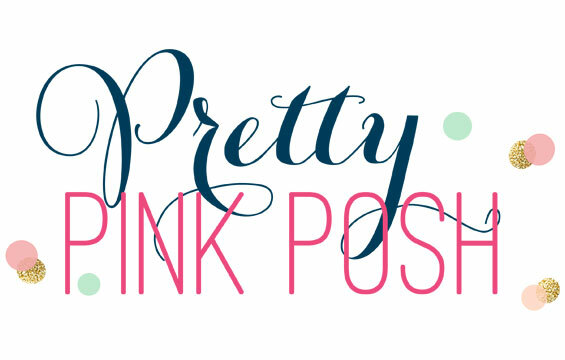 If you are following along on the hop, you are stopping in here from my sweet friend, Heather's blog. 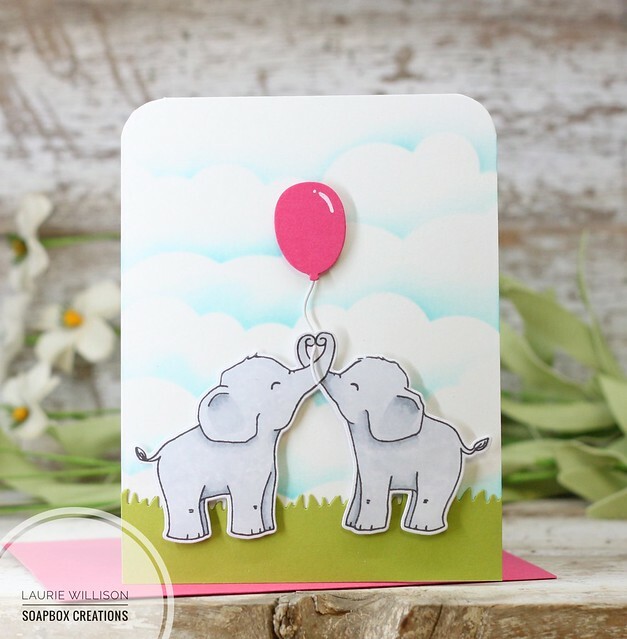 Today, I have one card showcasing a new set and one card showcasing a stencil and stamp and cut that is already available. 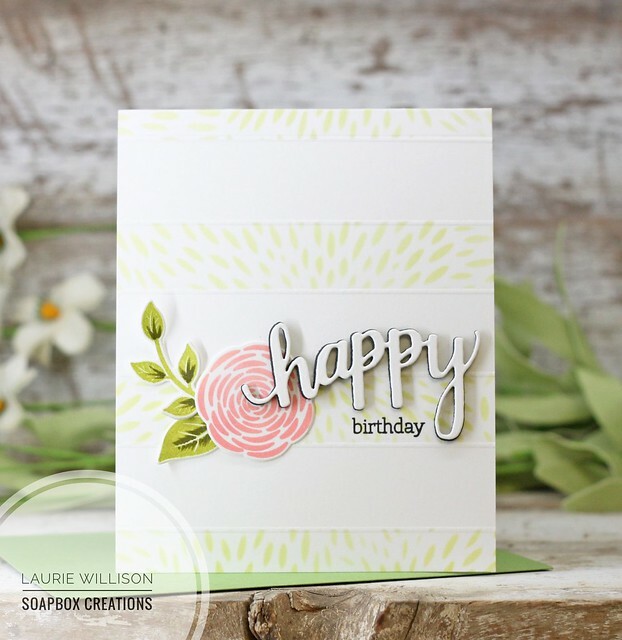 First, I scored the top and bottom of the card base every half inch, leaving the middle open for the stamped image and sentiment. I stamped the topiary top bottom and middle, die cut each piece and then popped them up on foam tape. 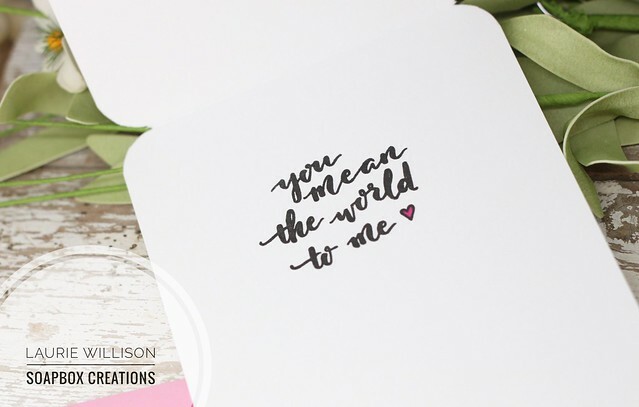 I added that sentiment in last, to finish off this simple card. I did go back in and add a little Copic color to the Topiary pot. I love that it added to the color and gave it a little depth. I added score lines to the edge of each stenciled area for a little texture. 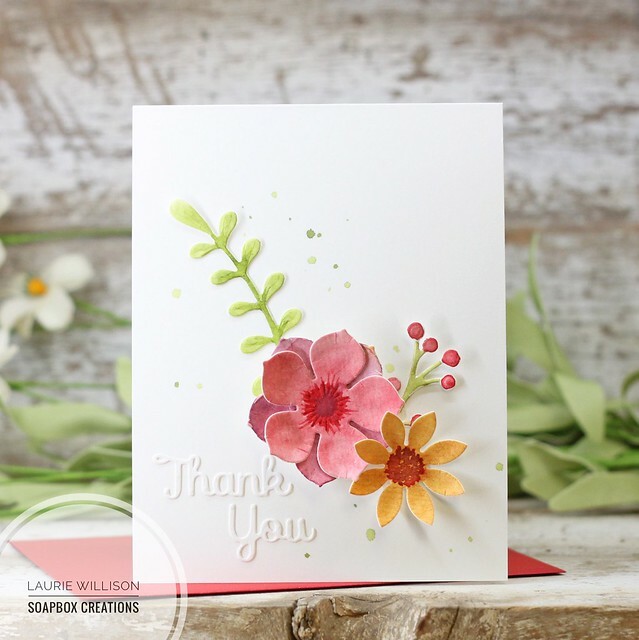 Next, I stamped the blooms and leaves from You're So Lovely and added then to the card front. 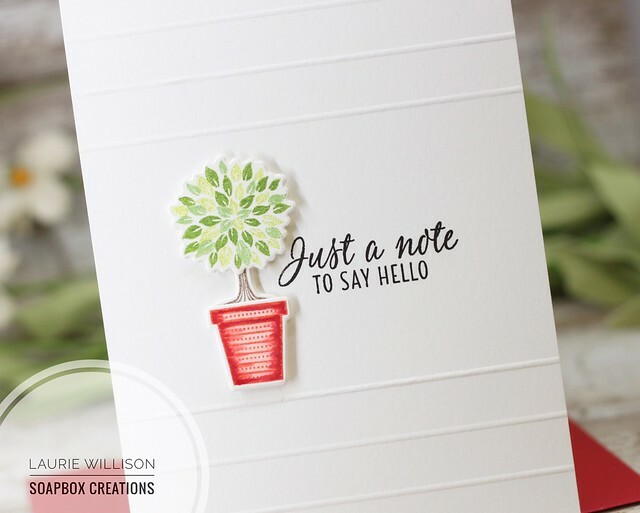 The sentiment is one of my favorite from Hero Arts Stamp and Cut line. I first die cut happy in white card stock, then again in black fun foam. 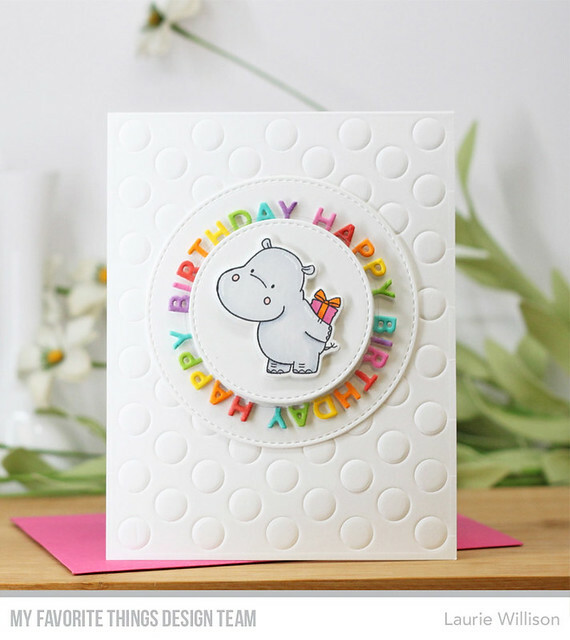 I attached it to the card and then stamped birthday right below in black ink. 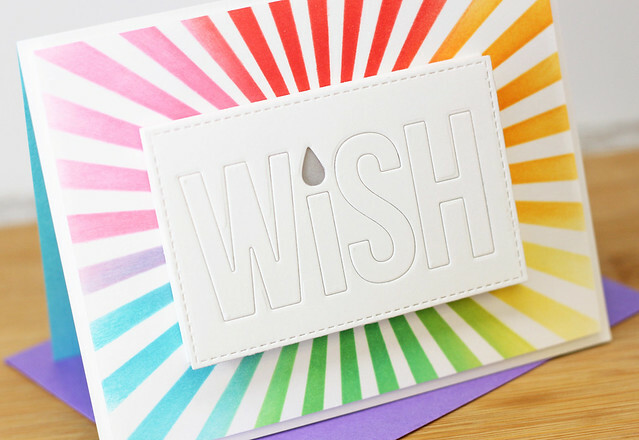 The black provides a unique and fun contrast from the rest of the bright white card base. I hope you have enjoyed my projects today. 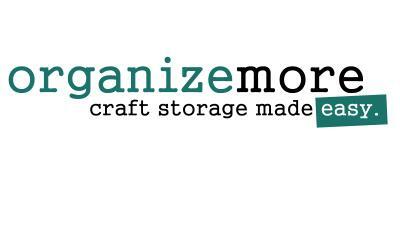 Your next stop on the hop is over to an amazing crafter, Claire Prezzia. 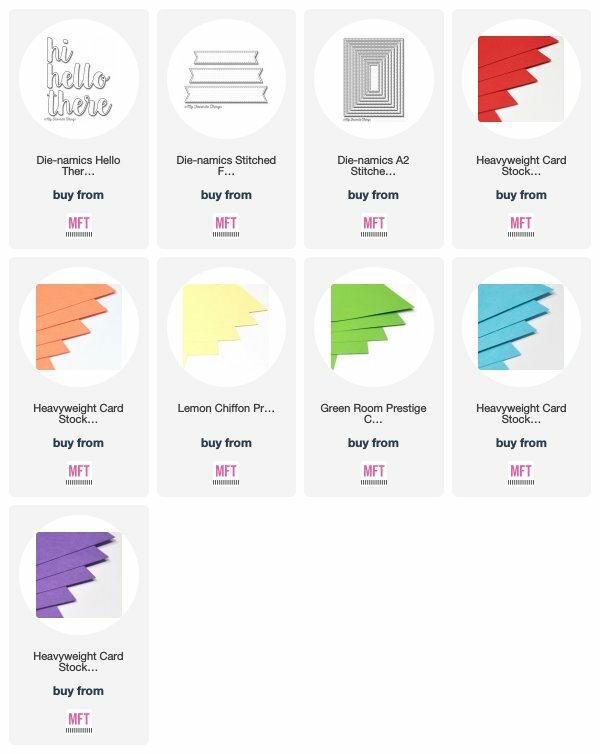 There are many more stops on this Hero Arts Catalog Blog hop and you can check out the list below. 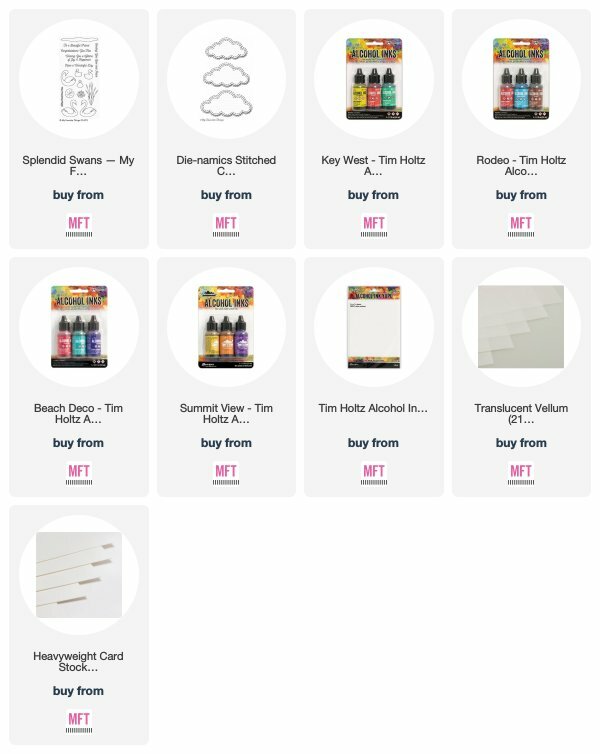 Remember there are prizes so leave a comment on each blog for your chance to win one of 3 $50 shopping sprees to the Hero Arts store. Please leave your comments before Thursday, February 22nd for your chance to win! Thank you for coming by today! Have a great day! It's Release Replay at MFT! 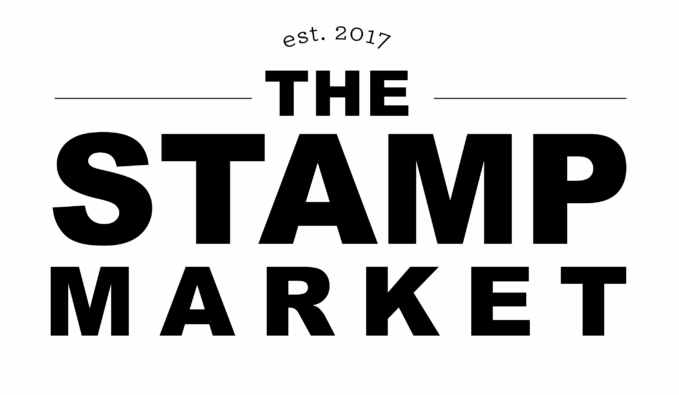 Today the Design Team is getting together to share another creation using the newest stamps and dies from the February Release. To check out the entire release, click HERE. I love the new Collage Cover Up. All those stitched boxes are just too cute! I cut out the cover up and adhered the entire thing, frame and boxes, all down to a card base using ATG. 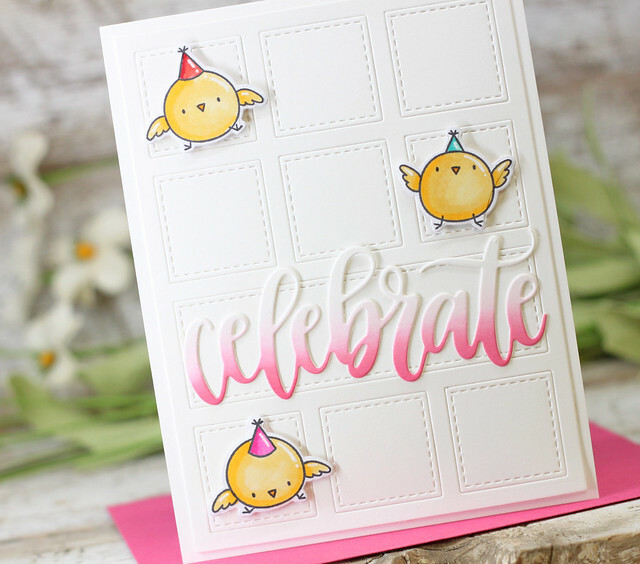 Next, I colored up some chicks from the set Birthday Chicks and added them to the card base with foam tape. 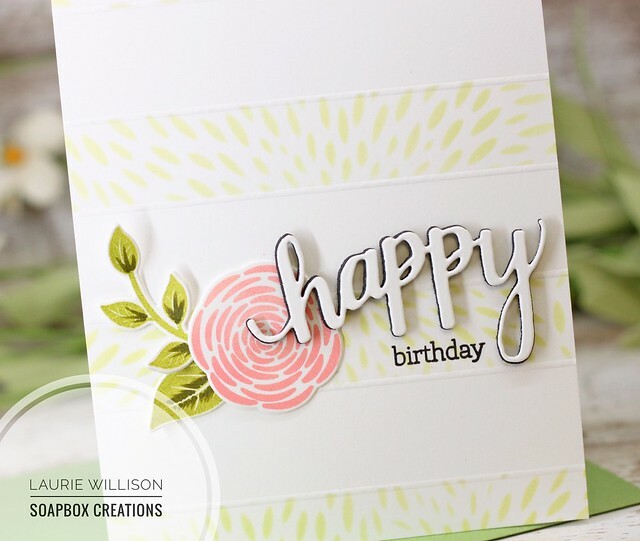 Last, I die cut the celebrate die in white cardstock after adding in some Picked Raspberry Distress Oxide along the bottom edge. I do love that color! 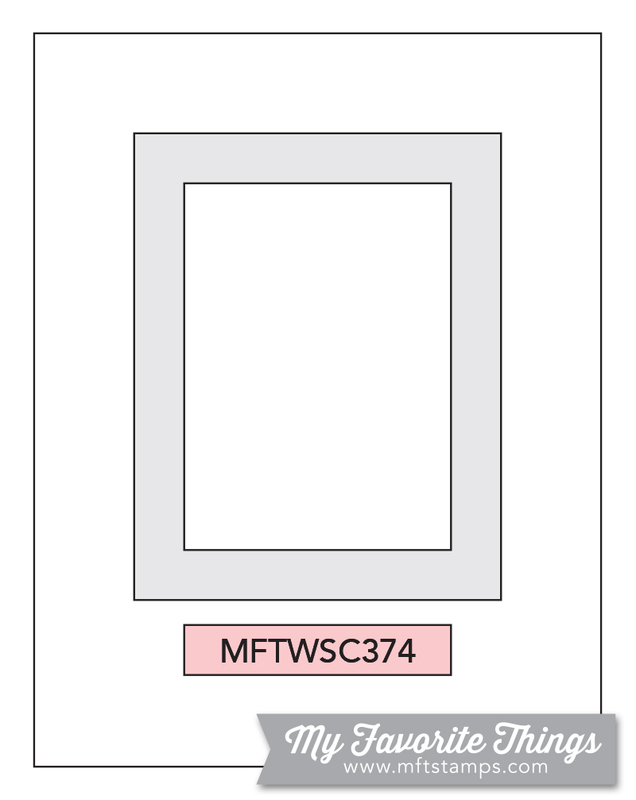 Check out the MFT Blog for more info regarding the February Release. Lots more inspiration to see over there too! Hope you have a great day! First, I dove in to the watercolors and just played around on a piece of watercolor paper. When I had some good swatches of color, I die cut the blooms and leaves. I was able to go back in with more concentrated color to add in some detail. The colors are so bright and vivid! I decided to flick on a little green in the background. This was so easy to add on for a subtle amount of background color. 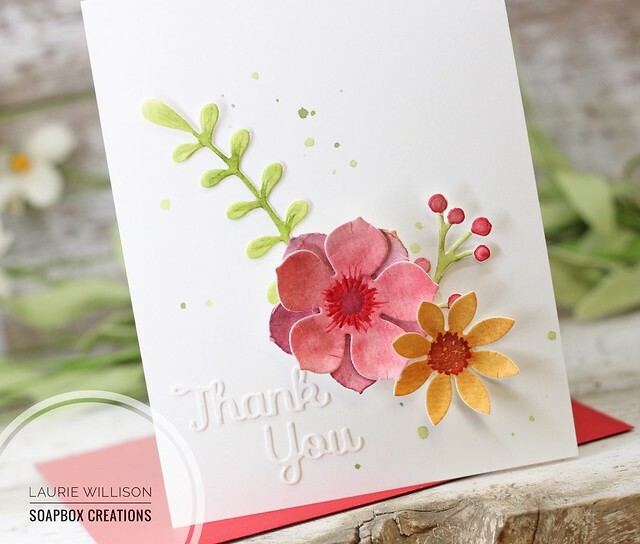 I die cut the Thank you from the Spellbinders Celebrate Two die set and added that to the card base in white cardstock. 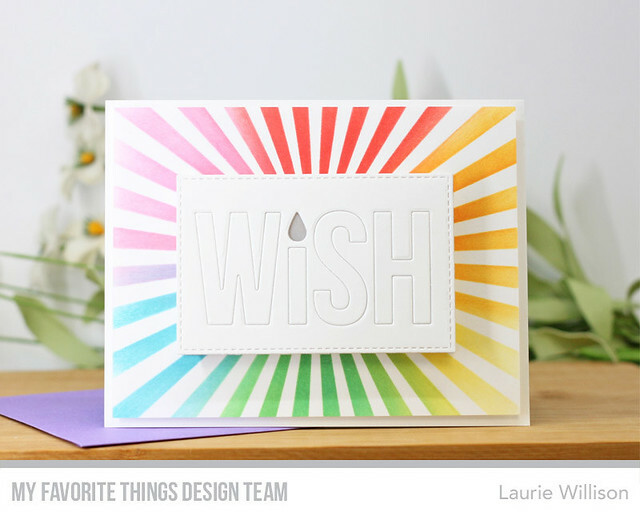 I have some more Spellbinders dies that I am working with now, so I will be back in soon to share!